Making a vodka Jello shot recipe is easy once you get the hang of it! These colorful cocktail shooters are a ton of fun for almost any party, and they're a delicious way to imbibe strong alcohol. Who wouldn't love picking from a colorful array of flavors like these? Check out a few tips for making Jello shots, and then give the recipe a try. You can use any kind of vodka for your vodka Jello shot recipes, although it's better to use a middle-ground brand. A very expensive vodka might be wasted since you won't really be able to taste its flavor, and cheap brands might taste too strong and overpower the Jello flavoring. If you're making Jello shots, you need to decide which receptacle to use. If you're making them at home or for a nicer party, consider using nice glassware that will show off your colorful treats. If you're going to a raging party, Dixie Cups are a great option, since they're cheap and disposable. Otherwise, why not try a regular Jello mold? Using a fine vodka might be a nice surprise if you are catering an a classy event. Imagine the surprise your friends will feel when you show up with Gray Goose or Belvedere Jello shots? You'll be the talk of the party! Another great idea is to turn your Jello shots into real desserts. Why not try using classic Jello molds, creating a colorful dessert with a kick? Pouring your Jello shots into champagne glasses or turning them into a fruit salad will be a fabulous and creative surprise for your party guests. In a large ceramic bowl, combine the gelatin powder and boiling water. Stir and let sit for one minute. Add the alcohol and cold water. Stir well. Fill your small paper cups halfway, and then chill them for two hours. If you want to travel with your Jello shots, keep them cool so that they don't liquify. Which Vodka Jello Shot Recipe? The best part of jello shots is being able to choose which ones you want to try from a huge array of colors and flavors. Present an entire rainbow full of vodka shooters. Be creative! 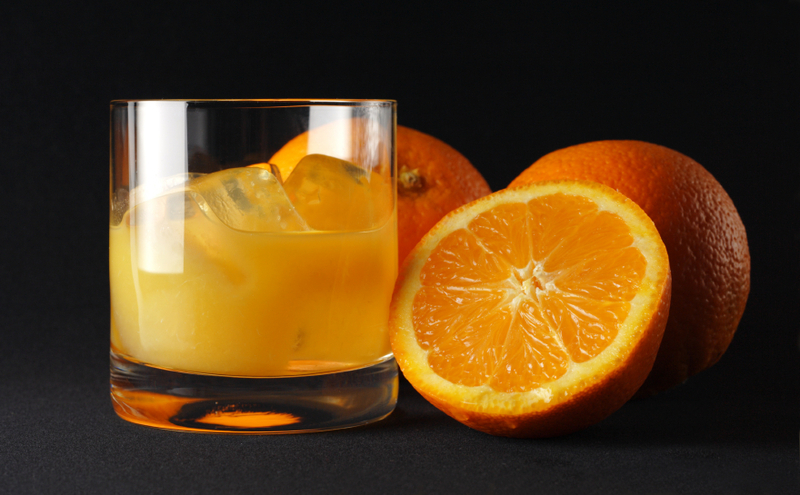 For more ideas about what you can do with vodka, check out a Mixed Vodka Drinks slideshow.